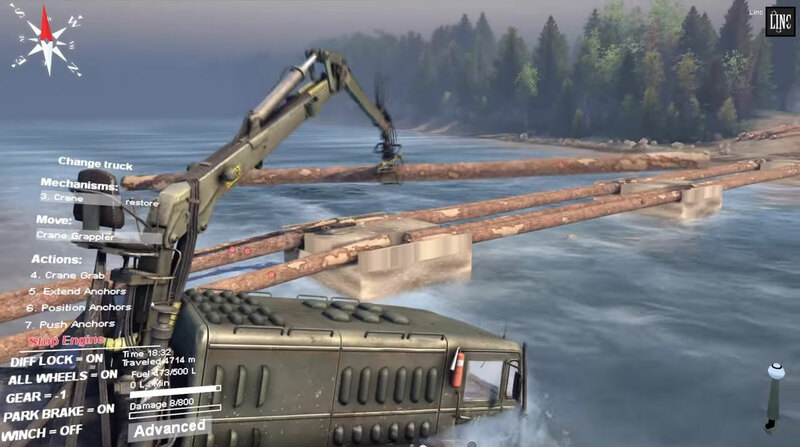 Crossing the river in the river map can be tricky sometimes, so why not build a bridge! Check this out by using multiple pillars and a lot of logs it can be done. Nice mod. Why keep it to yourself? Please release the blockform. Anyone can adjust the weight (at least with some instructions they can), but it’s the modded form of the rock-block that I would like to have. Better even would be if the blocks wouldn’t be influenced by the force of the water at all. The influence of the force of the water on different ‘foreign bodies’ must be set somewhere?